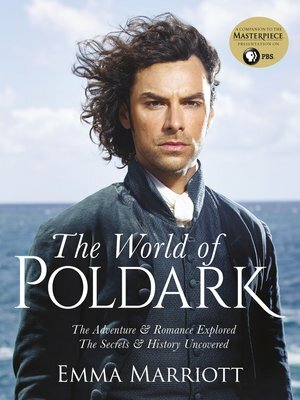 The World of Poldark explores the characters, the compelling stories and the era that Winston Graham's Poldark novels- and the television series - set out to recreate, the England that Ross Poldark returned to from the American War of Independence. England, and especially Cornwall, was then marked by social unrest and a deep division between rich and poor. It was a place of tin mines and shipwrecks, of new money versus old, of harsh justice and great kindness. Experience the great houses and the glorious landscapes and follow the cast of characters as their stories play out against the backdrop of Cornwall's wild beauty, through interviews with the actors, behind the scenes insights and in-depth information on costumes, props and locations. Packed full of behind the scenes photographs, The World of Poldark is the ultimate guide to the popular series.